It was only a matter of time before the electric scooters infiltrated the U.K.
Londoners, or anyone who’s followed the scooter wars closely, are probably scratching their heads, because yes, e-scooters are illegal on British roads and sidewalks due to ancient English legislation. Under the Highway Act of 1835, the U.K.’s Department for Transport (DfT) has classified e-scooters as “powered transporters,” a type of vehicle only permitted for use on private property. To its credit, Bird seems to have found a loophole. 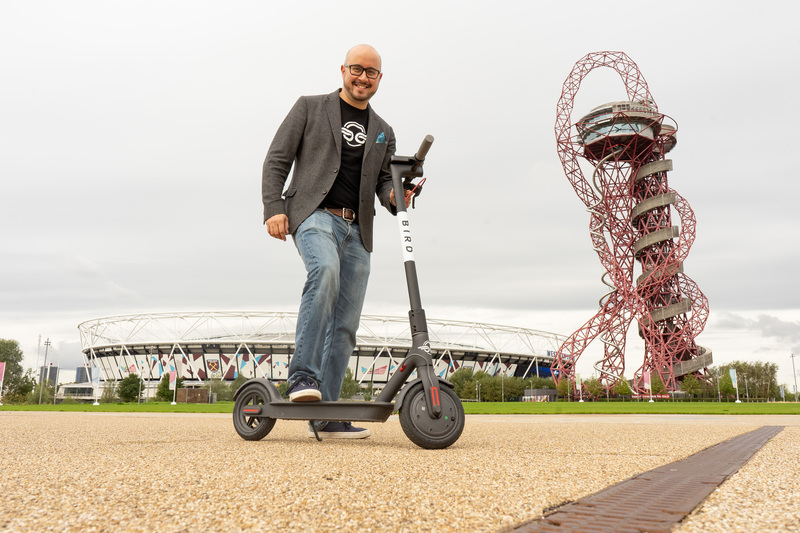 It will only operate the scooters on private land — Olympic Park — and if riders deviate from the route or onto public land, the GPS-tracked scooters will power down. Santa Monica-based Bird has reportedly been sparring with the DfT since last year amid attempts to enter the London market. 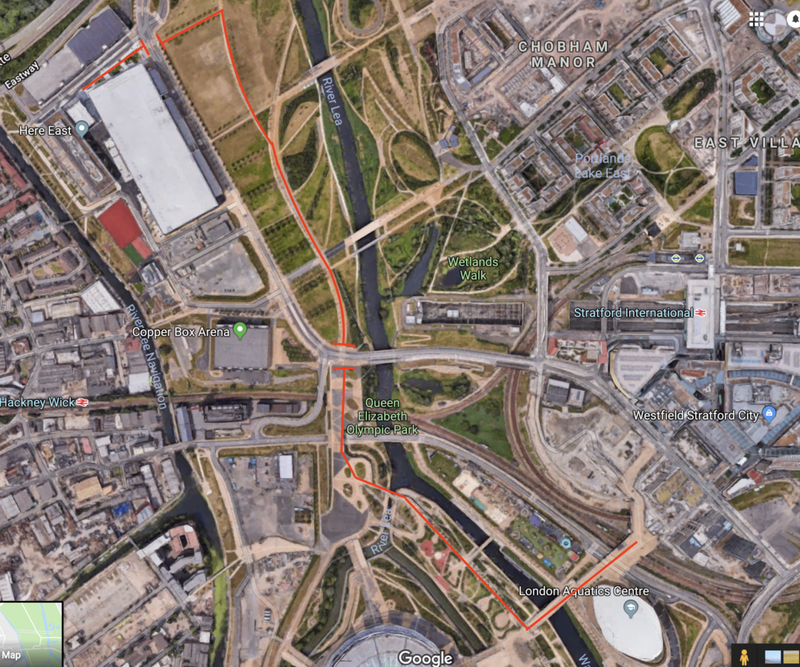 It’s unclear how or if they’ll be able to launch in other parts of the city following this pilot or if the DfT is considering changes to its nearly 200-year-old law; we’ve reached out to Bird for further explanation. Richard Corbett, the head of Bird’s U.K. office. Earlier this year, Bird completed its first European launch in Paris, in what also marked its first foray outside the U.S. market. The company has since released scooters in Brussels, Vienna, Zurich and Tel Aviv, operating in more than 100 cities total. In September, Bird announced that it had clocked in 10 million scooter rides since launching roughly a year prior. Valued at $2 billion, the company has raised over $415 million in venture capital funding from Accel, Greycroft, CRV, Index Ventures, Upfront Ventures, Sequoia, Sound Ventures, Craft Ventures and others. Bird was founded in 2017 by former Uber vice president of global driver growth Travis VanderZanden.